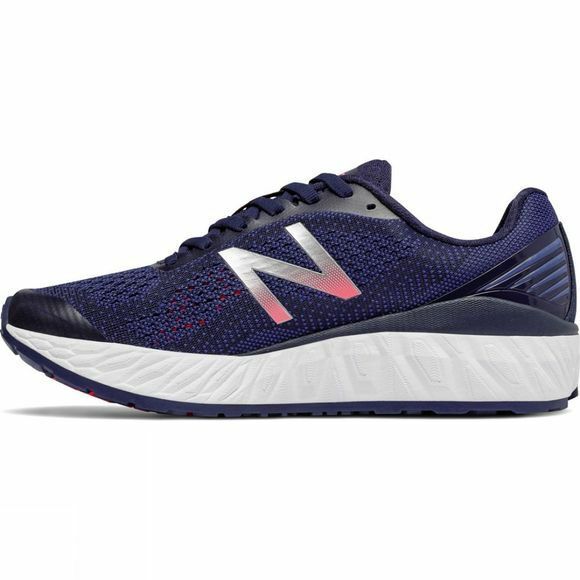 The Women's Fresh Foam Vongo is designed with data from real runners to make a shoe that combines cushioning with stability. Comprised of parts that are specifically engineered to work together, the Vongo provides stability from the bottom up to give a smooth and supportive ride. The innovative Fresh Foam midsole is created from a single piece of foam for a plush, natural feeling ride. 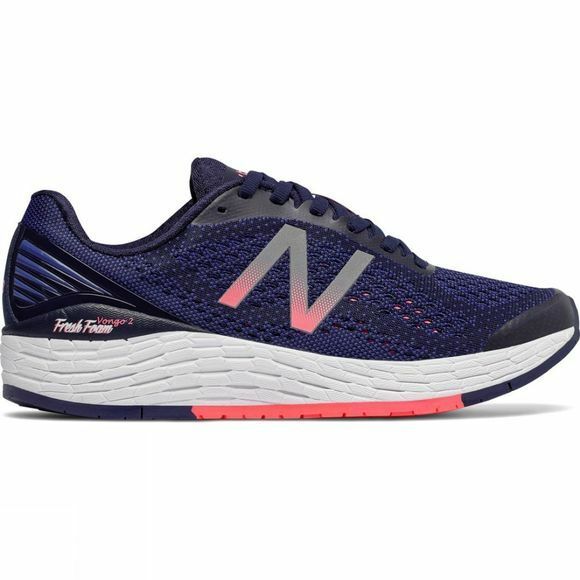 The first stability shoe for women in the Fresh Foam family, the Vongo features breathable mesh and a perforated midfoot wrap for structured flexibility.